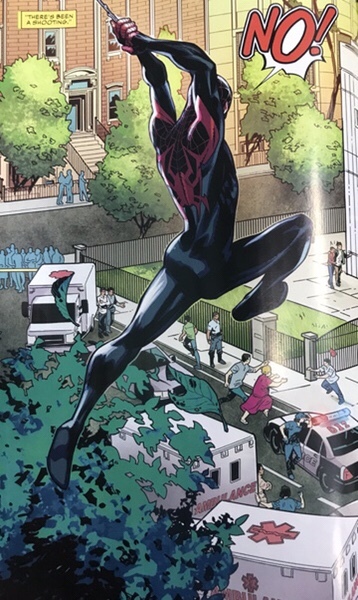 It is mostly Spider-man Miles Morales that has to deal with it though. Check out the spoilers below. The spoiled images are redacted, the accompanying text is not. 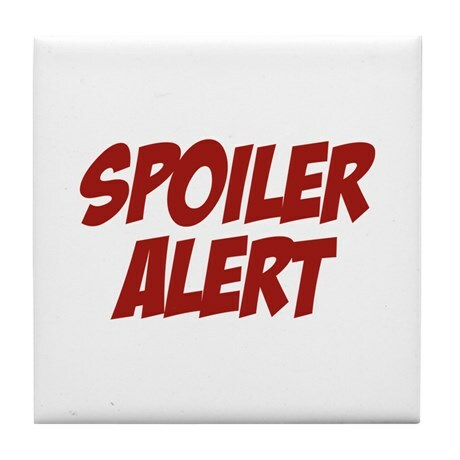 Click the spoiler warnings to see the spoiled images. Hitting close to home for him, or school as it was. I pre ordered this issue, thinking it’d be a good read. Something that hasn’t been addressed in comics, really. Not like this anyway. Surprised it’s not getting more attention. Maybe it’ll be a sleeper. Odd that it comes out the day following life imitating art, imitating life. This seems like an echo of the 9/11 spidey issue. 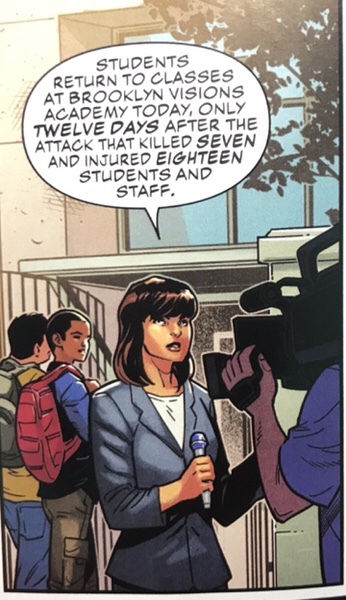 As an educator i’m glad its acknowledged in comics, but it saddens my heart that its something very real that kids now have to live with, akin to the survivors of the towers. Yes. Apparently the “lock down” alarm went off accidentally at my kids preschool today and they had to take cover. Another reminder how different today’s world is from when I was a child. Oh man. My parents never worried about me the way I worry about my kids. The children in my country, and most countries, do not have to worry about this. Gun control is effective, and should be something that America should be implementing. Previous Previous post: Spoilers: Scooby Apocalypse, Guess Who is Back? Next Next post: Spoilers: Fantastic Four, Fantastic First Appearance and a Reunion.